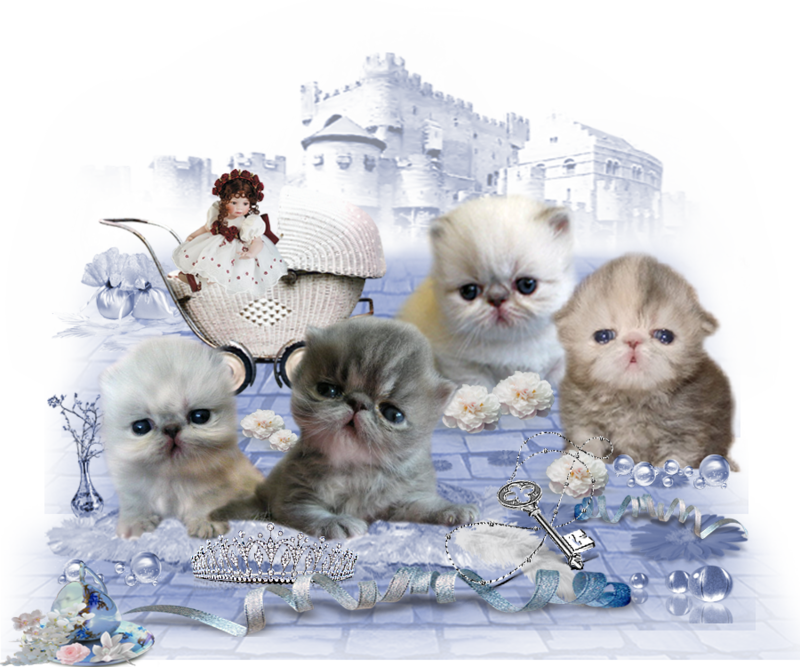 We currently don�t have any kittens and we don�t plan any more. we don�t get rid of our neuter and our old cats, they don�t have to free the place of the new generation. They have the right to their peace and deserved, happy old age in the environment, where they grew up. Our spacementt is not so big, so we have decreased our cat breeding at the moment.